HAVANA, Cuba. — In April 1949 the Spanish flag carrier IBERIA started flights between Madrid and the Cuban capital Havana. Sixty four years later the airline will have on April 1st, 2013 its last flight to the island nation. The end of an era. 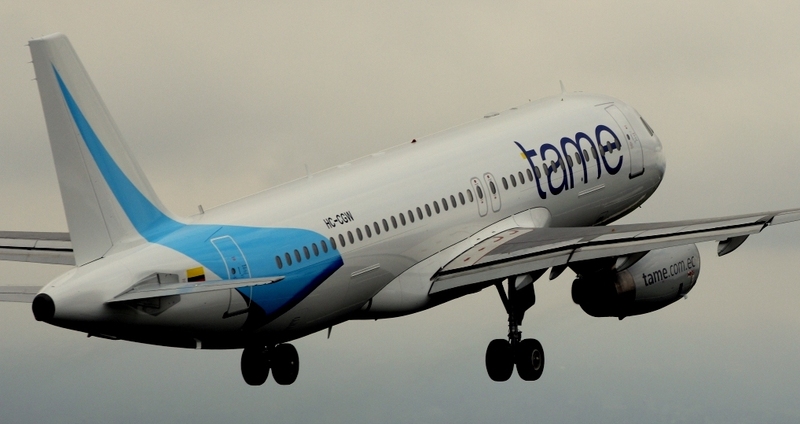 For the Spanish carrier Cuba and the Dominican Republic are non-profitable destinations, reasons for the suspension of the air service. 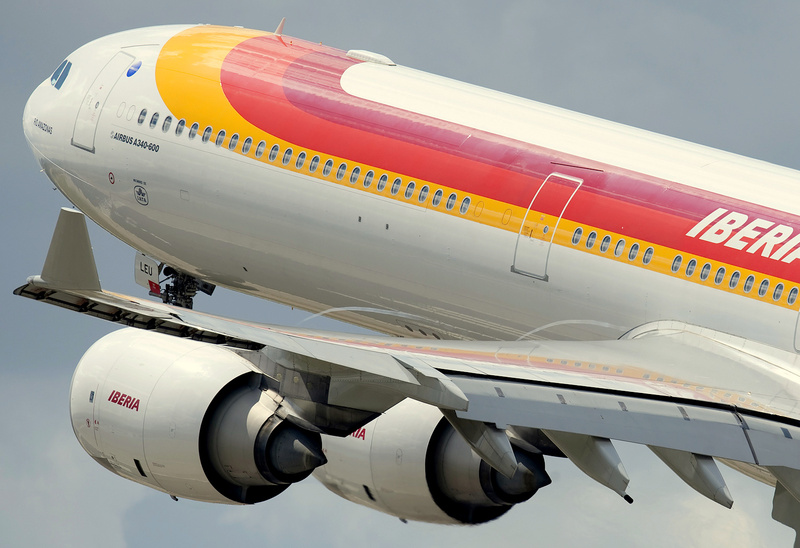 IBERIA operated daily flights from Madrid/Barajas International Airport to Havana with wide-bodied Airbus A-340-600s. 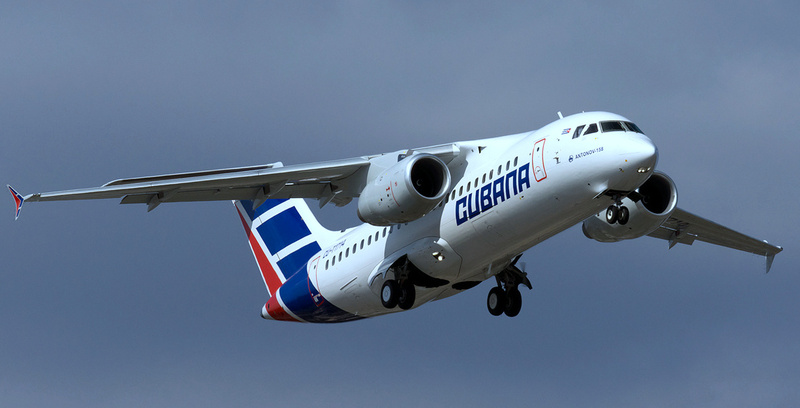 The traffic between Spain and Cuba is huge but now it will have to be attended by the twice weekly flights of Cubana de Aviacion and the daily operation of Air Europa. An IBERIA Airbus A-340-600 departs Madrid-Barajas to Havana, Cuba. 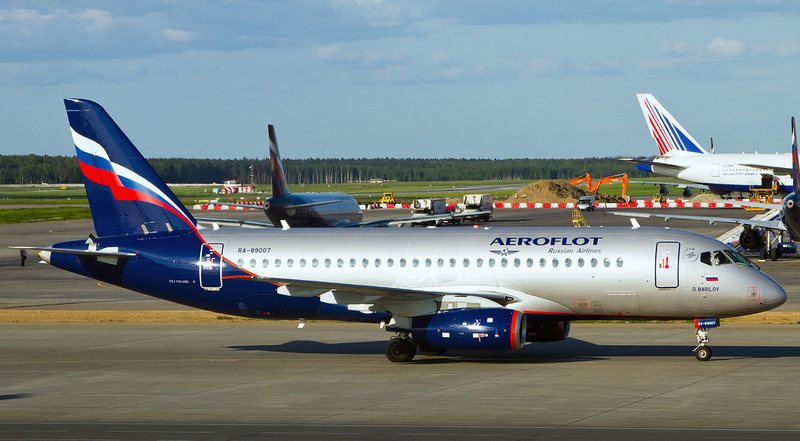 This entry was posted in Airlines and tagged A-340-600, Cuba, Havana, Iberia, La Habana.